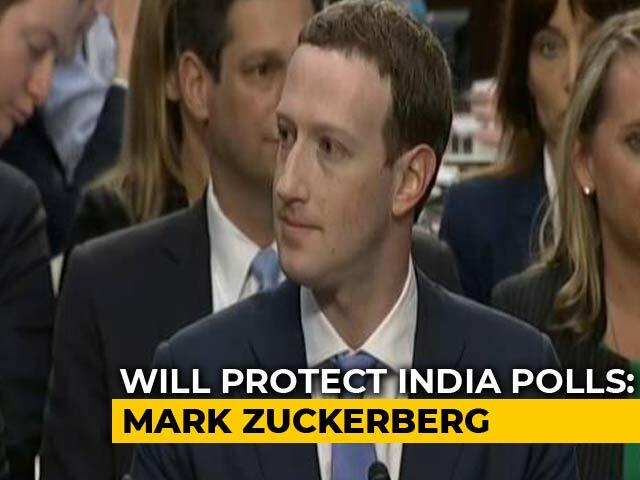 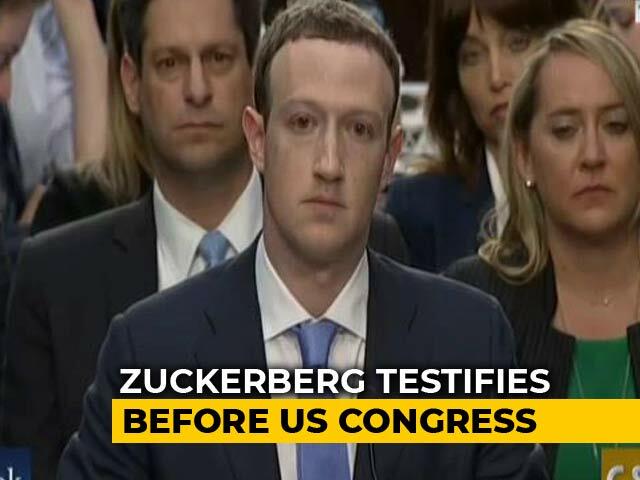 US federal regulators should hold Facebook chief executive Mark Zuckerberg "individually liable for the company's repeated violations of Americans' privacy," Democratic Sen. Ron Wyden said Tuesday. 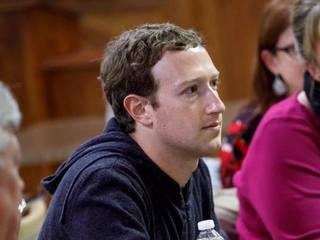 Nearly $20 million went towards security for Mark Zuckerberg and his family, up from about $9 million the year prior. 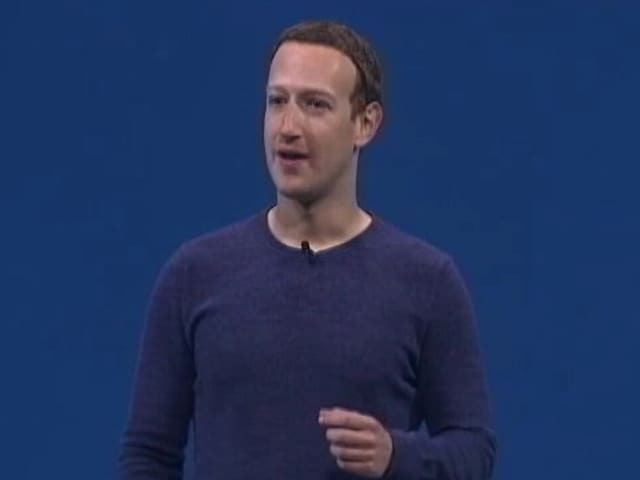 New Zealand's privacy commissioner has labelled Facebook as "morally bankrupt pathological liars" after Zuckerberg tried to play down the Facebook live-streaming of Christchurch shooting. 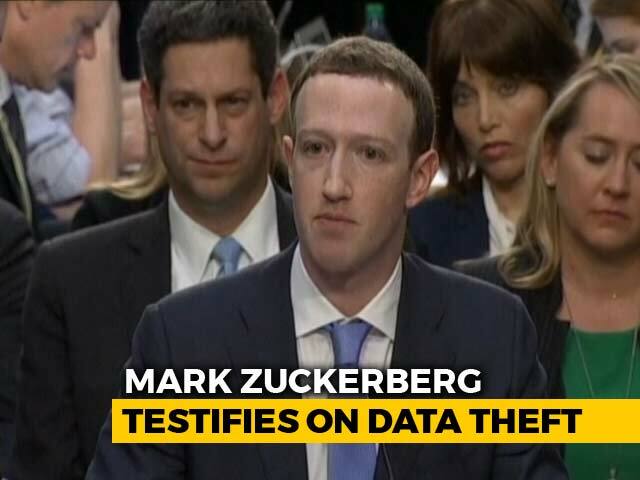 Zuckerberg said the company is "still looking into" a report that millions of users' data was publicly accessible on Amazon.com's cloud servers. 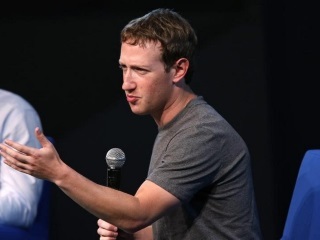 Zuckerberg is confident the world's biggest social network will do better in 2020 at stopping "bad actors" from manipulating the US presidential election. 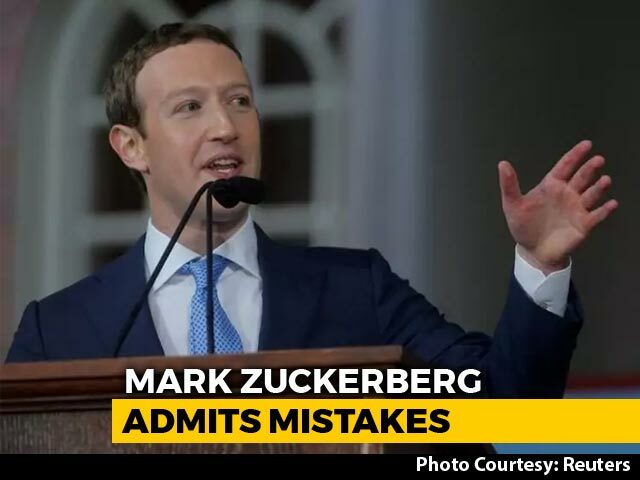 Facebook is much better than it was in 2016 at tackling election interference but cannot guarantee it will not be used to undermine European Parliament elections in May, Zuckerberg said. 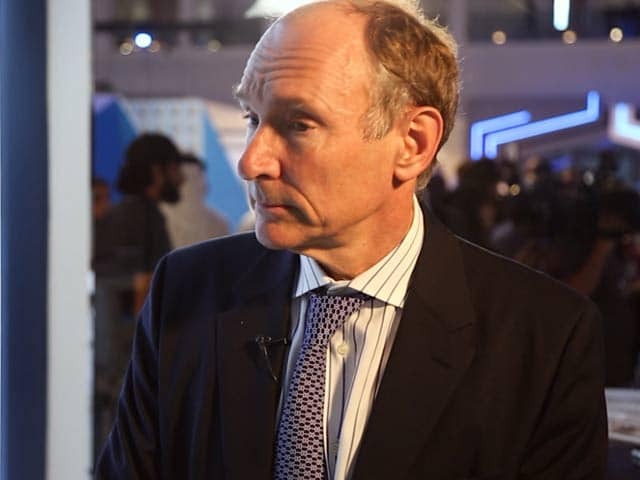 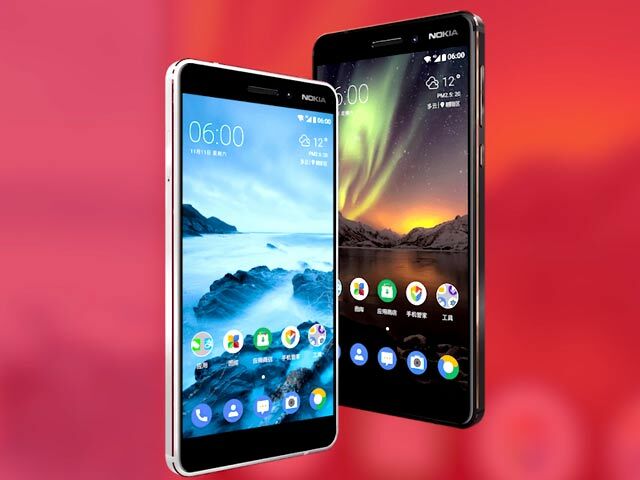 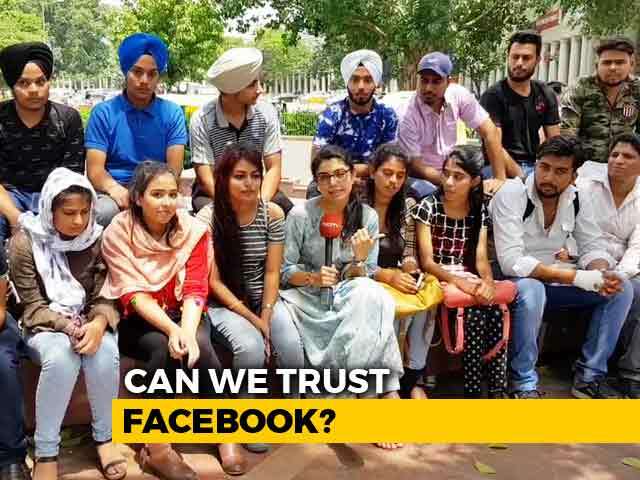 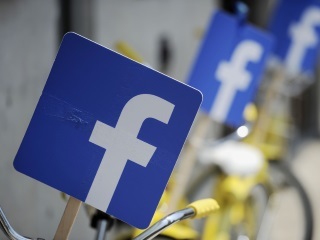 Given the size of its community - over two billion globally - Facebook felt that it should not alone be making all the decisions about what content should stay up and what should come down. 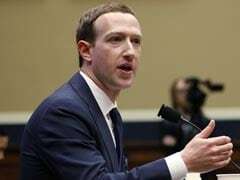 Zuckerberg is meeting Irish lawmakers on Tuesday after calling for more action from governments to regulate social media. 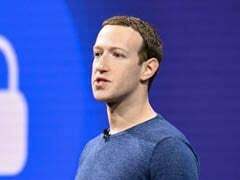 Germany's justice minister voiced scepticism Monday about Facebook's willingness to reform, speaking after a Berlin meeting with its founder Mark Zuckerberg. 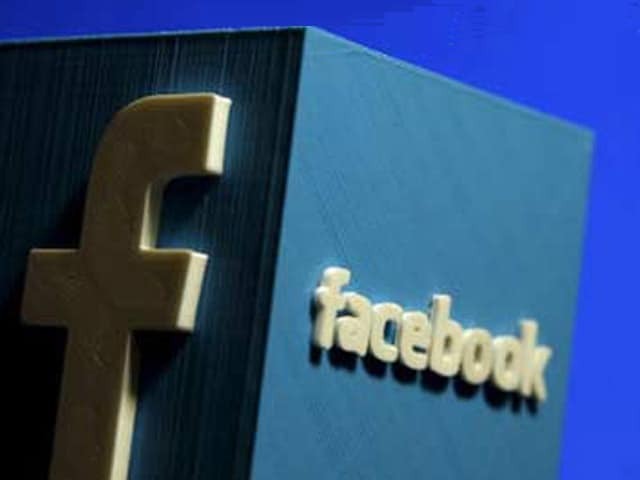 Facebook Inc plans to create a separate news page on its platform where publishers will be able to make money, Chief Executive Officer Mark Zuckerberg said on Monday.